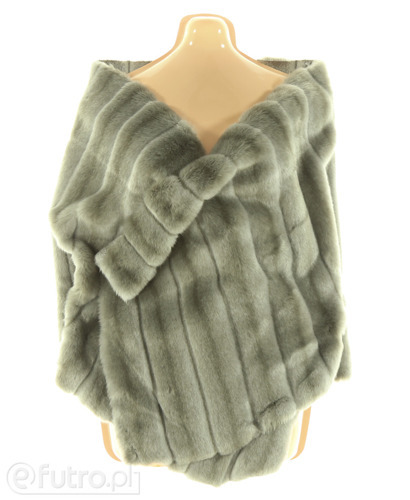 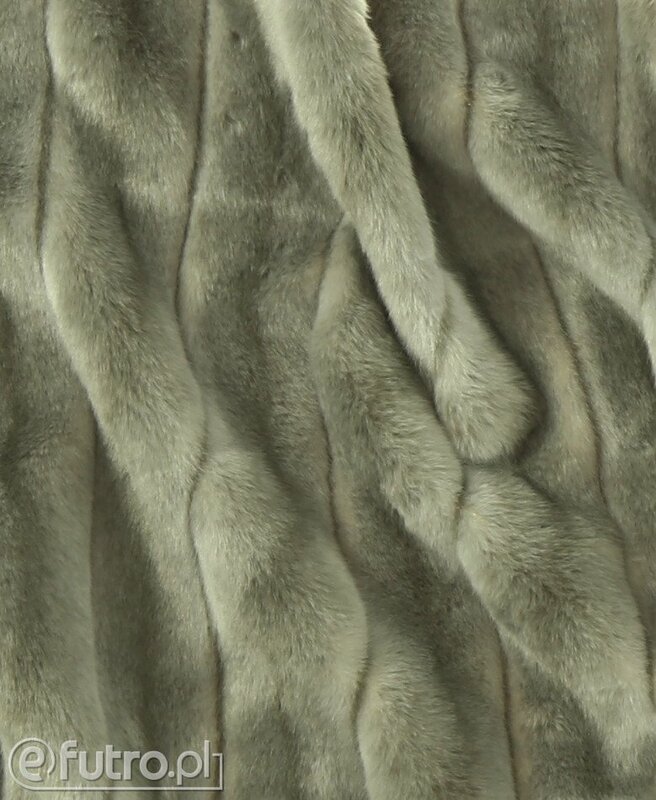 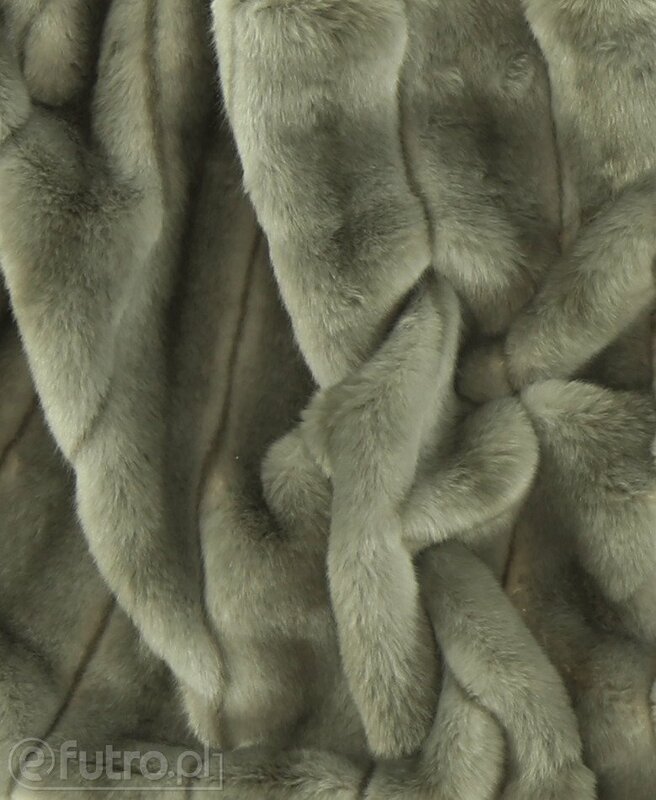 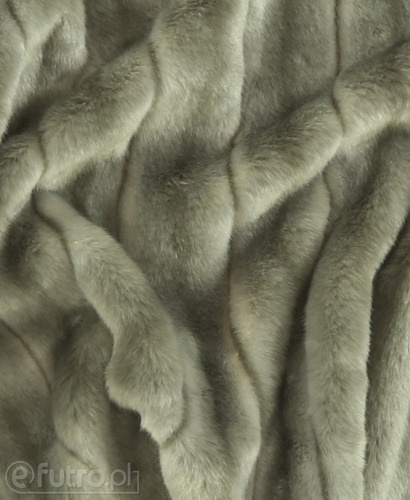 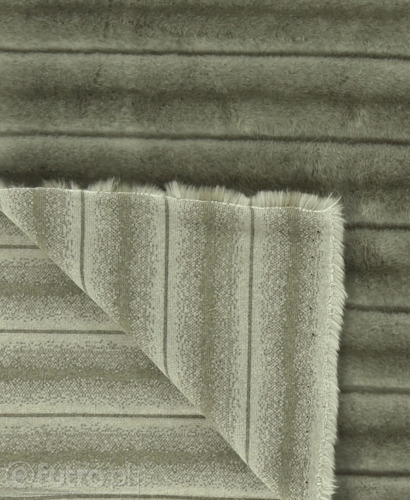 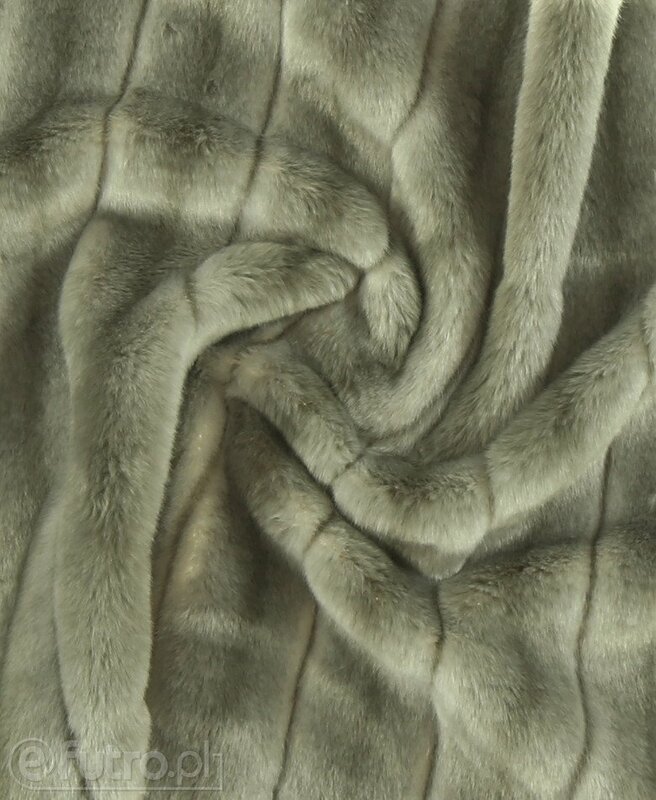 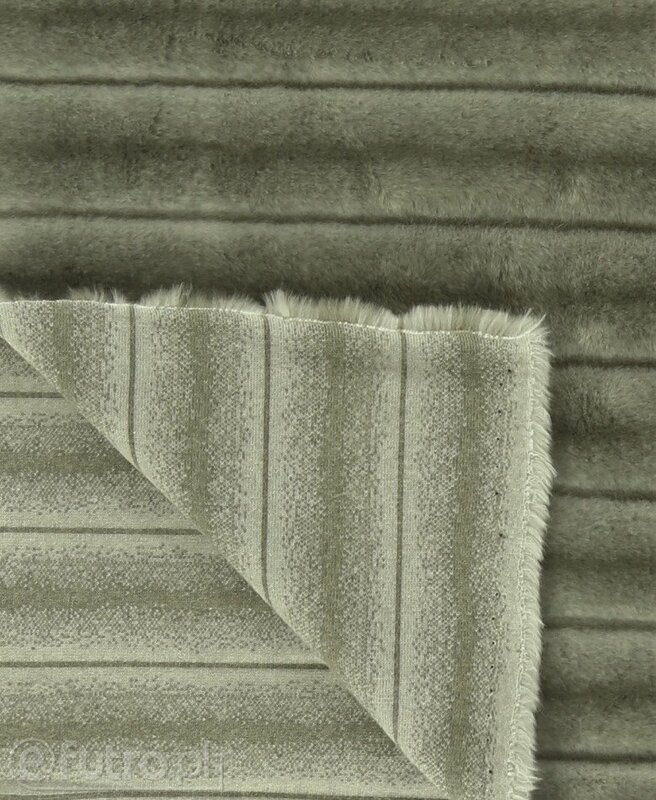 Meet high quality and standard which are represented by MINK JACQUARD knitted fur. Silky texture, lightness and timeless beauty are factors deciding about the attractiveness of this material. 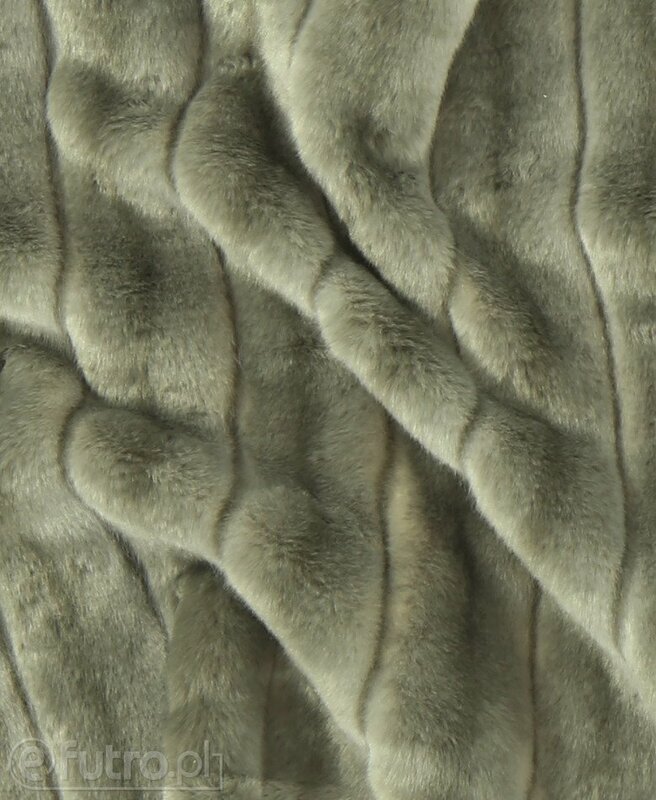 For years, mink fur has been a dream of every elegant woman. 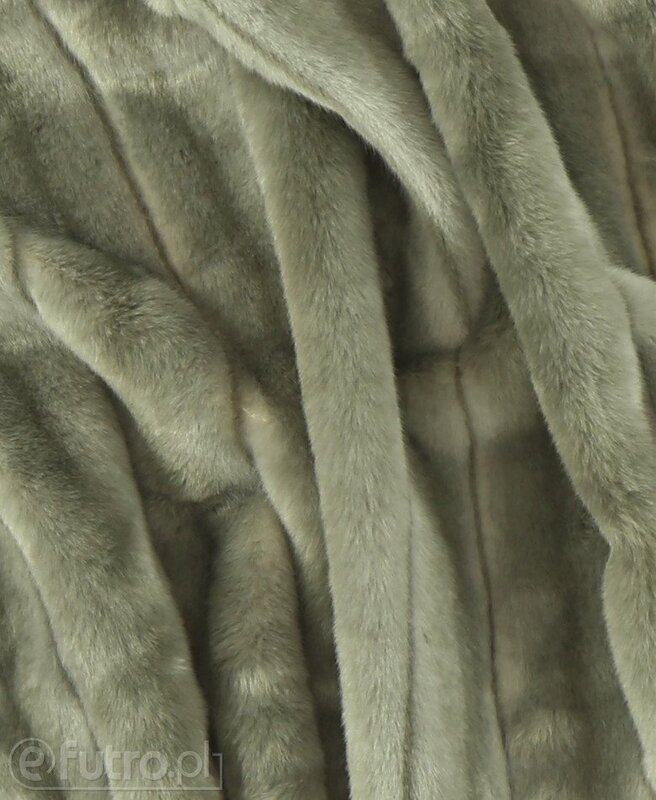 We propose its ecological version. 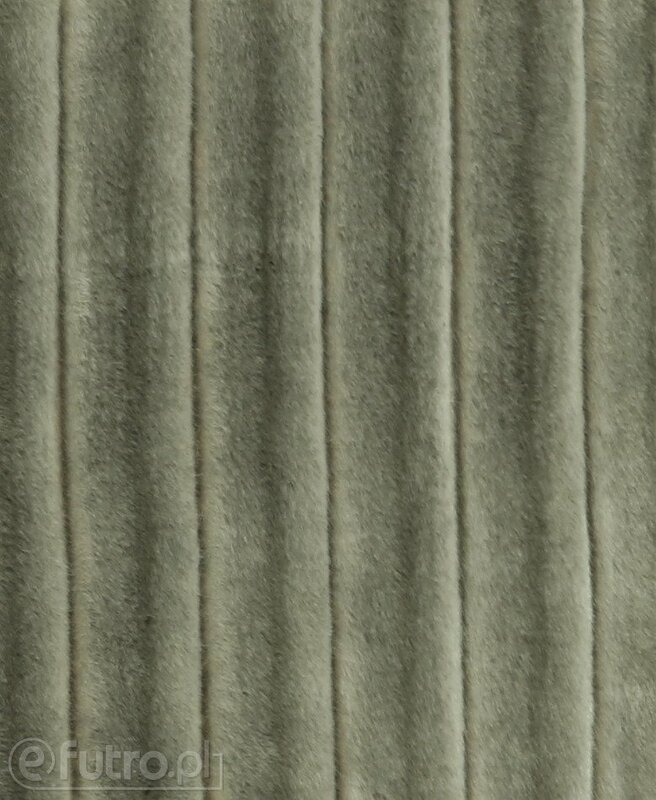 Uncomplicated pattern of MINK JACQUARD makes it a perfect base for both classic and modern looks.